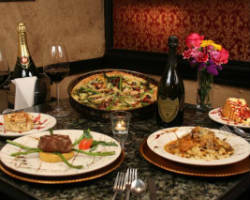 La Baguette Bistro is the premier French catering company in Oklahoma City. You will feel like you are dining in the center of Paris from the very first bite. Chef Alain and his team have designed a menu that will impress your guests in flavor and presentation. Whether you want to serve crawfish or onion soup, this team has the culinary expertise to execute any request and dish flawlessly. World famous cuisine is the obvious choice to serve on the most important day of your life. Ingrid’s Kitchen doesn’t just prepare the food, drop it off and run. They offer full service catering in Oklahoma City, OK. That means that they deliver your food, set it up and present it beautifully and even stay to help clean up once everyone has been fed. For family gatherings, corporate lunches or wedding receptions, this caterer makes each event special with their flavorful menu. Call them and arrange a tasting. You will be convinced of their culinary superiority from the very first bite. 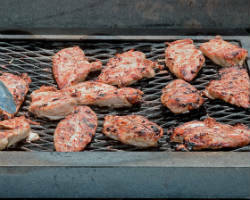 Swadley’s Catering Company is the direct result of the growing popularity of their flagship BBQ restaurant. The restaurant service and catering became so widely sought after that a whole new company needed to be created to meet the demand. For weddings, parties and gatherings, this full service company provides the best home cooked meals in Oklahoma. Traditional Southern BBQ that will remind you of exactly how a Sunday family cookout feels. 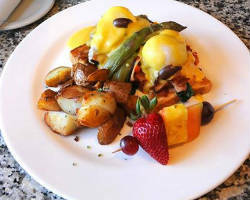 With a friendly atmosphere and accommodating staff, you will be well taken care of and more importantly, well fed. 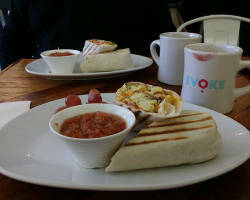 Since 2008, EVOKE Coffee Catering has been serving specialty coffee and other beverages at events all across Oklahoma. From lattes and mochas to espresso and black coffee, your guests will love having a full service coffee shop as part of your event! Our pricing is based on the number of guests, the event location, and how long you would like service. Let's make this happen! Getting a true taste of Mexico can be difficult so far away, but with the expert Chef and On the Border Mexican Grill & Cantina, you will get the home cooked Mexican food of your dreams. 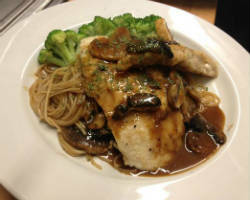 The company is known for making mouthwatering dishes that will make you feel like your taste buds are being romanced. The catering they offer comes in every style possible, from full service seated meals to buffet and everything in between. You are sure to get top quality food and service from this company for every event. 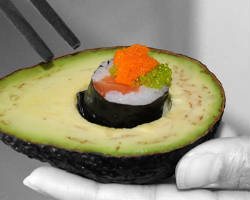 If you are looking to spice up your wedding with some non-traditional wedding food that is still delicious and filling, Nhinja Sushi & Wok has unique dishes that have made it one of the best wedding catering companies in Oklahoma City. You can choose your favorites from their menu or allow them to bring their most popular dishes to ensure everyone is satisfied. 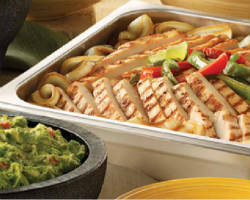 They work with you to uncover your catering needs and provide exactly what you are looking for. For over 20 years, Aunt Pittypat’s Catering has been the go-to local caterer for formal events, and wedding receptions in Oklahoma. This company has made a name for itself by being detail oriented in the preparation and presentation of every single dish. 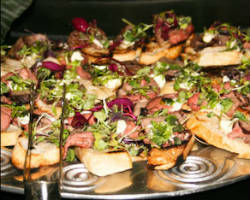 Their creativity also lends itself to a successful catering experience. They can decorate the tables to match your personality and style as well as provide full service catering and delectable food. The friendly and professional staff will take care of you and your guests entirely on your wedding day. Sophabella’s is known throughout Oklahoma for their delicious Italian catering. Many local caterers claim they serve Italian food, but none do it as authentically as this company. They have pasta, seafood and meat options for a filling dinner for the newlywed couple and their guests. Plated served dinners start at $27.95 per person and their buffet is priced at an even better price than that. Combine the affordable rates with the home cooked selection and you have a winning combination. 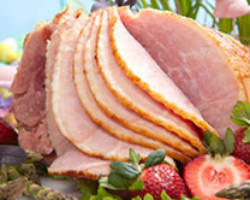 Nancy’s Kitchen is possibly one of the most affordable and flexible caterers in Oklahoma. With their menus starting at $14.00 for an entrée and three sides, you can be sure to feed everyone at your wedding reception with cash to spare. They operate to serve you, which is why they make accommodations for vegetarians, vegans, diabetics and guests with other dietary restrictions. Reserving them at least 24 hours in advance is best, but they can also complete short-notice offers when available.